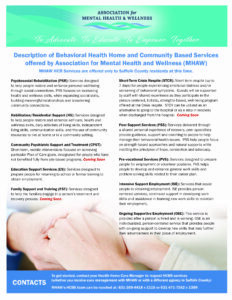 Home and Community Based Services (HCBS) are individualized, focused services designed to assist people in recovery with mental health and/or addiction challenges to achieve short and long-term goals. By achieving these goals, the person can expect longer-term, improved health and a network of support to sustain it. 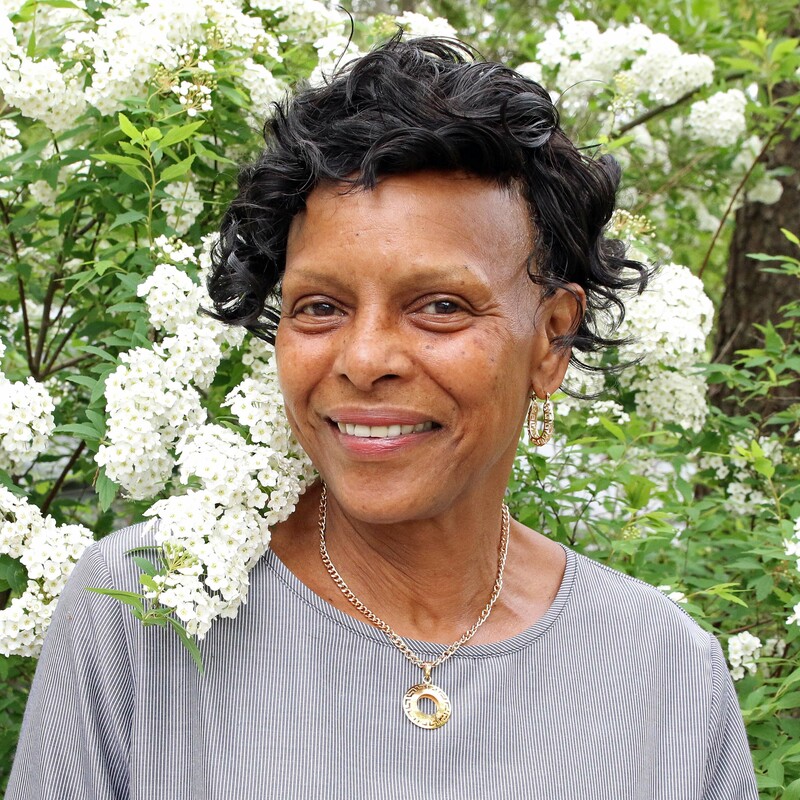 Health Home Care Managers serve as the gateway to the HCBS Program. Your care manager begins the referral process by completing a brief assessment and initial plan of care where you state your service needs. The care manager then submits the assessment to your health insurance or managed care organization. Upon notification that you have been approved to receive services, your Care Manager will ask you to choose a listed provider for HCBS services. If you choose MHAW as your HCBS provider, your Care Manager and our HCBS Program Director will work with you to create your person-centered, goal-specific, service plan and your in-depth plan of care. The Care Manager, HCBS Program Director, and your Medicaid managed care provider work together to coordinate the start of your services. It is important to know that your Medicaid managed care provider is key to starting HCBS services. Click image above for a copy of our flyer.